I would wish for wonderful things to come to you. And not many worries or problems will come to you. And strength to accept all that life sends your way. And may all your hopes and dreams never fall apart. I wish that all your joys and wishes will come true. There is no doubt they will be accompanied by many more. There couldn't be another that's wished more warmly or sincerely. 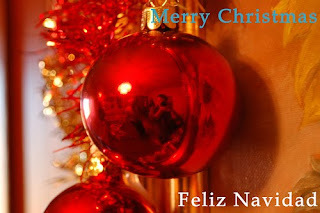 Natal é tempo de amor, paz e renovação!